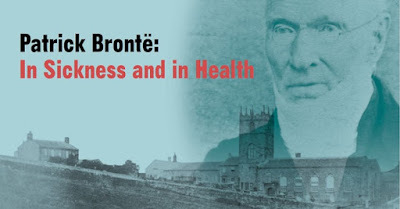 We are delighted to present a newPatrick Brontë: In Sickness and in Health. 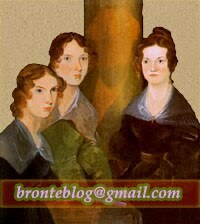 The Brontë siblings are as famous for their deaths as they are for their novels and poetry, and tragically Patrick Brontë outlived all his children, as well as his wife. Our 2019 exhibition explores how illness, poor health and death plagued his life. 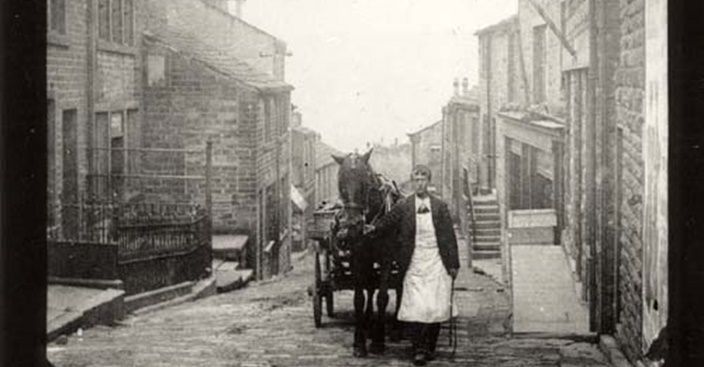 This Exhibition features old photographs drawn from the Museum's large collection, showing Haworth as it would have looked during Patrick Brontë's incumbancy. I am looking forward to seeing this.